Shangri-La Hotel, Bangkok invites guests and their loved ones to welcome the summer with a luxury spa escape featuring the “Tropical Fruit Party” treatment at CHI, The Spa, available daily from now to 30 June 2019, 10 a.m. – 6 p.m.. The treatment offers three choices of refreshing fruit-infused body exfoliation, Orange, Mango and Passion Fruit, for relaxation. During the hot summer, guests can unwind both body and mind with a selection of juicy extracts from natural fruits turned into scented scrubs - Orange, Mango and Passion Fruit. The highly potent vitamin C in these tropical fruits will gently remove impurities from the skin under the skilful hands of our therapists. The treatment will not only revitalise guests with a fresh feeling, but also leave your skin bright and smooth as silk. 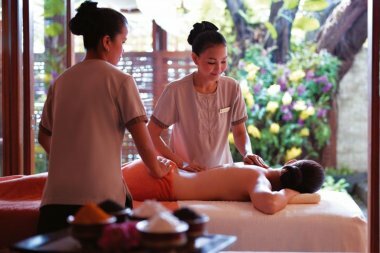 A 60-minute treatment is priced at THB 1,500 net; guests will receive 20% discount on any succeeding 60-minute body massage or facial massage. 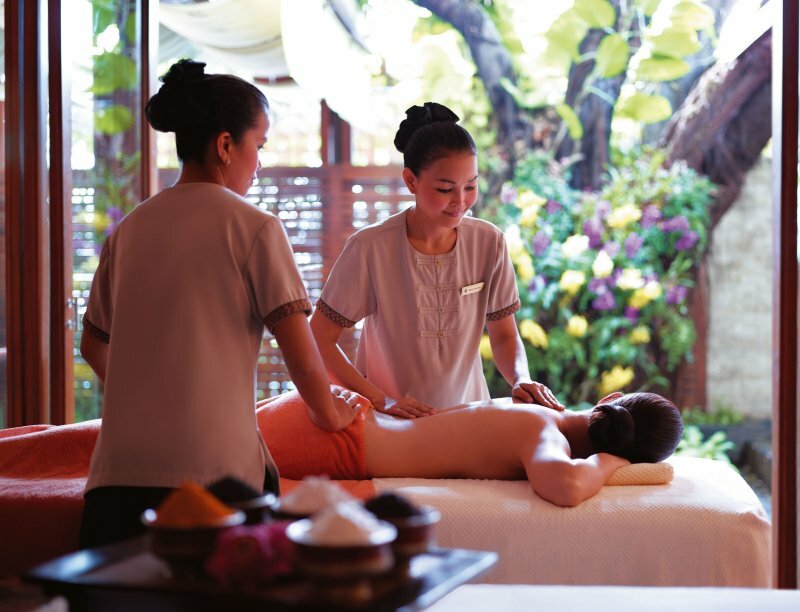 For more information or for treatment appointments, guests may call CHI, The Spa on 02 236 7777 extension 6071/6072 or send an email to chi.bangkok@shangri-la.com. 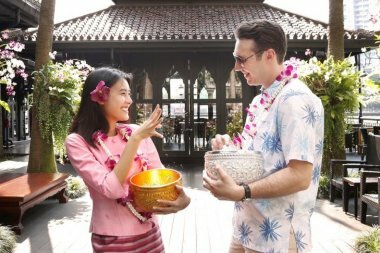 They may also book directly via the hotel’s website at http://www.shangri-la.com/bangkok/shangrila/health-leisure/chi-the-spa/.